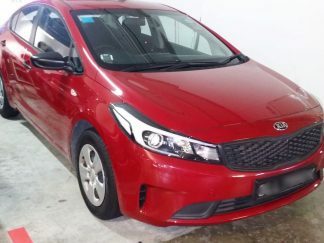 If you are looking for a car rental company on a daily, weekly or long-term basis, AKA Car Rental is the perfect choice for you. 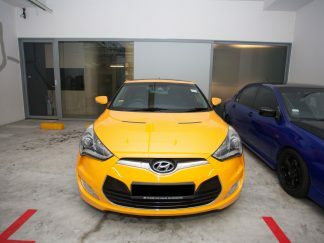 We offer affordable car rental rates to P plate drivers in Singapore who are at least 18 years old. 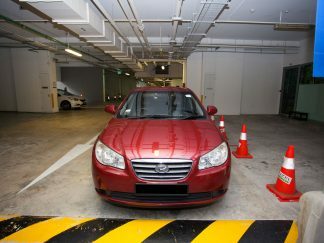 Our employees also cater to last minute and immediate car rental requests. 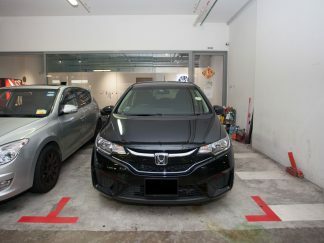 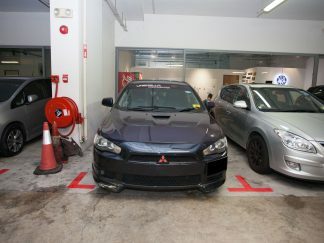 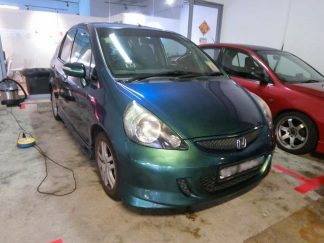 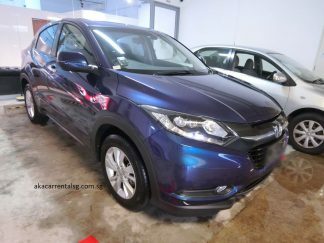 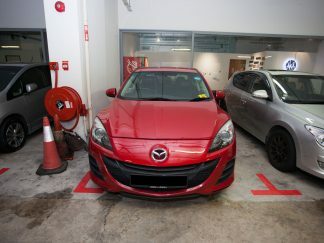 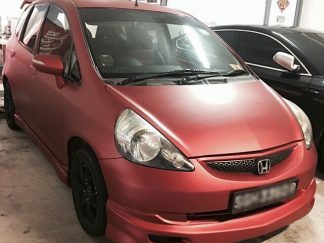 AKA’s Honda cars are durable, cost-effective and reliable, especially beneficial for drivers looking to rent a car with a P plate in Singapore. 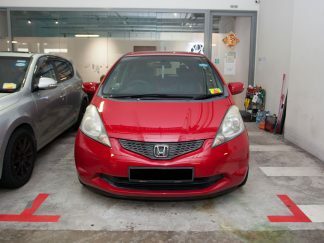 Our Honda vehicles in our list of car rentals offer customers style, sophistication and comfort as they drive. 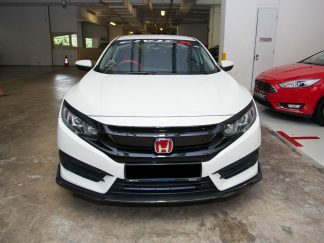 With their large interiors, well-maintained air-conditioning units, automatic transmission and extraordinary fuel efficiency, our range of Honda cars for rent will be perfect for the family. 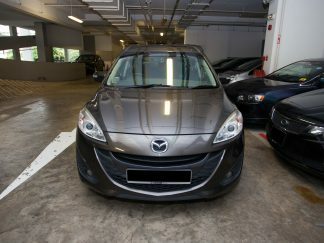 Our spacious Mazda cars for rent are able to accommodate up to five passengers and are perfect for long drives. 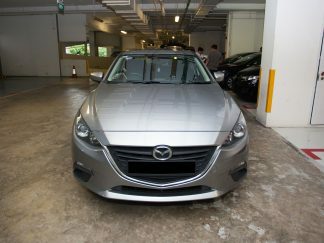 With vehicle history and mileage protection, our Mazda cars ensure reliability and performance at an affordable price. 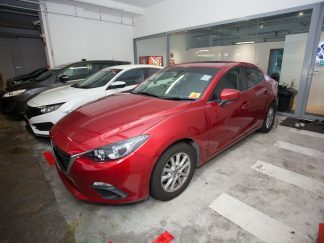 P plate drivers will find AKA’s list of Mazda cars worth the experience and money. 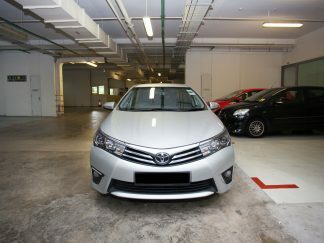 Our durable and robust Toyota rental cars are sturdy and suitable for comfort drives with the family. 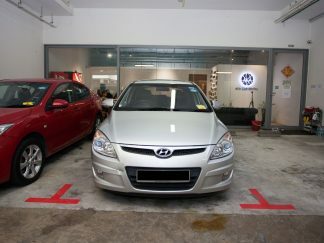 We charge cost-effective rates for our cars that are well-equipped with innovative technologies. 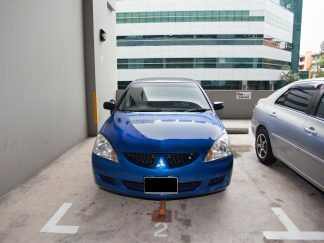 You can also save money on gas due to Toyota’s great fuel efficiency. 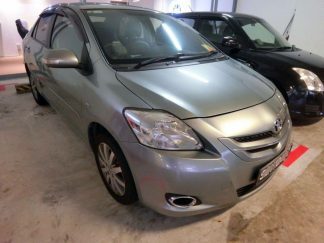 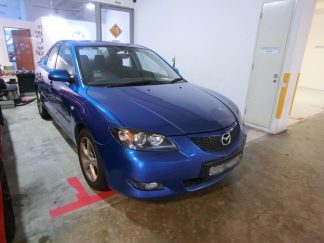 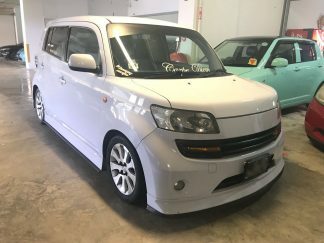 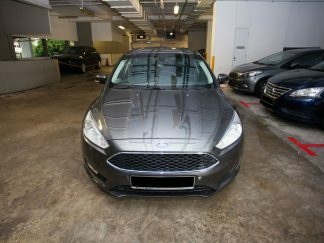 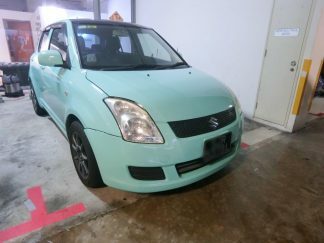 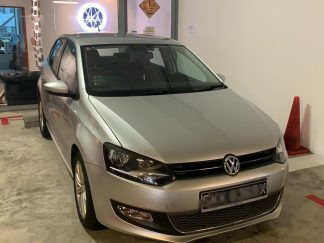 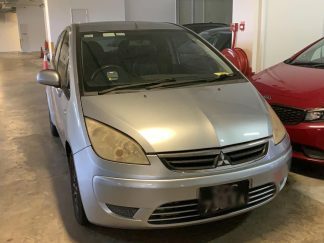 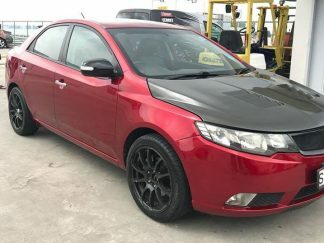 In addition, the safety features of the car will assure maximum protection to the driver and passengers and is one of the best cars to rent with a P plate in Singapore. 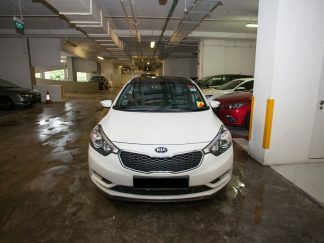 All of our cars are well-maintained, and our rental prices are tailored to suit the different budget requirements of our customers, including P plate drivers. 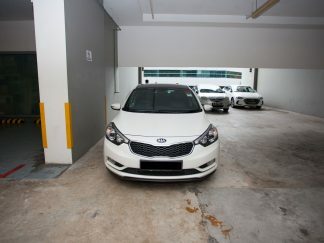 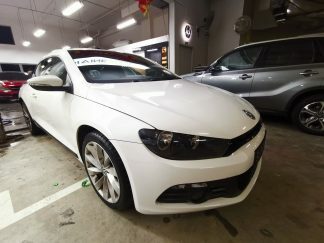 This sets us apart from other car rental companies in Singapore. 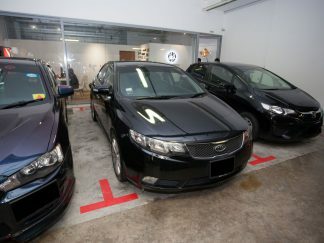 With our young fleet of cars and reliable rental services, we will meet and exceed our customers’ expectations. 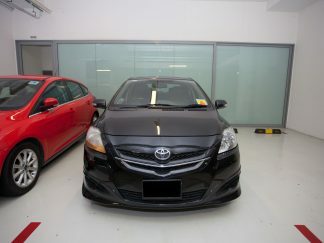 To rent a Honda, Mazda or Toyota from our list of rental options, contact us now!